After Todmorden last week just about nicked its way past the big question, today it’s time to get philosophical. 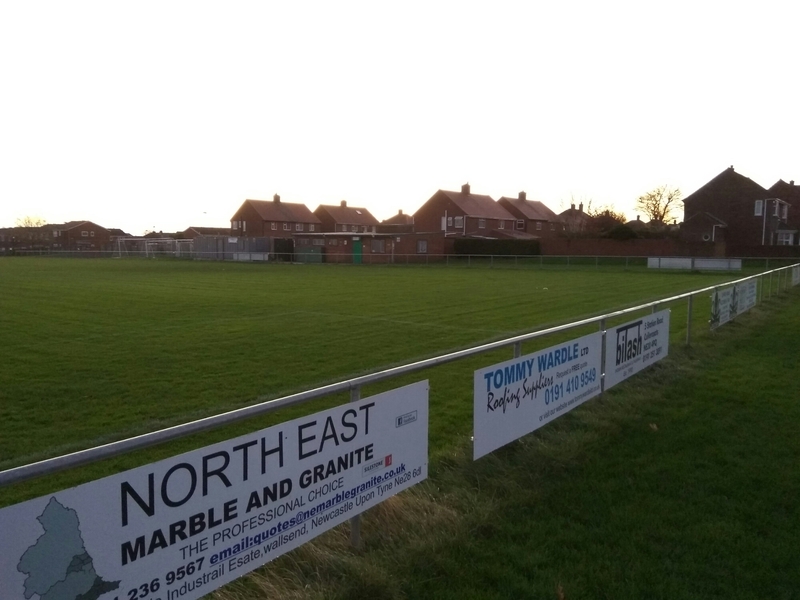 So then – when is a football ground not a football ground? 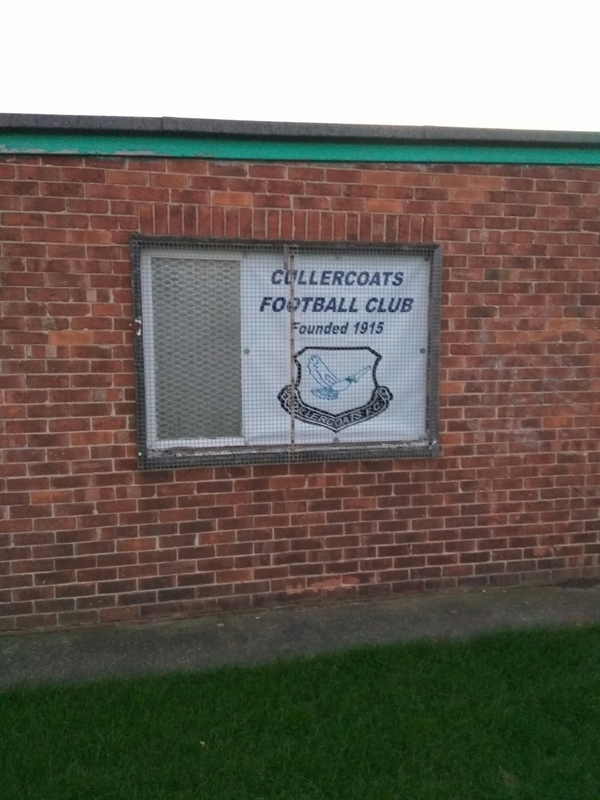 Cullercoats FC have existed since 1915, and play a long way down the football ladder in the Northern Alliance. 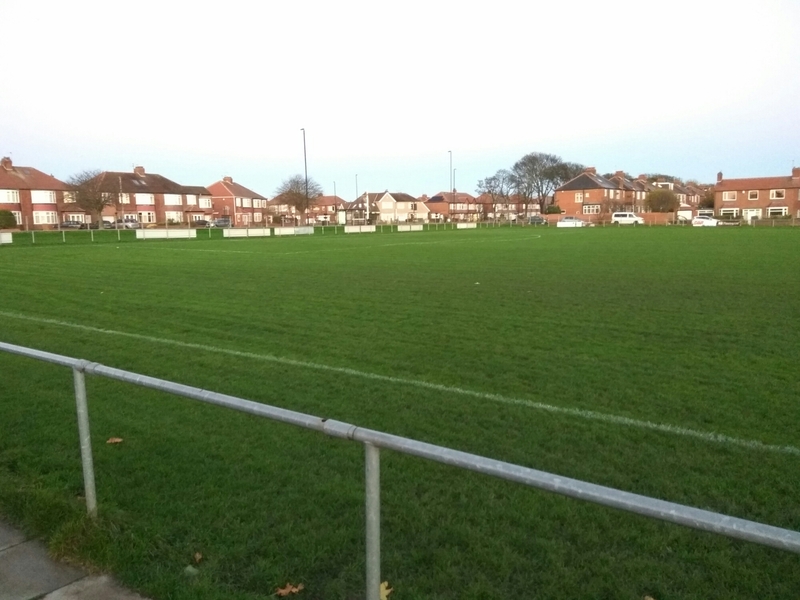 It’s a Saturday league, and home to some fairly sweet little grounds. But is this one? I remember visiting the ground many years ago and despite there not being much to it now, there was less back then. 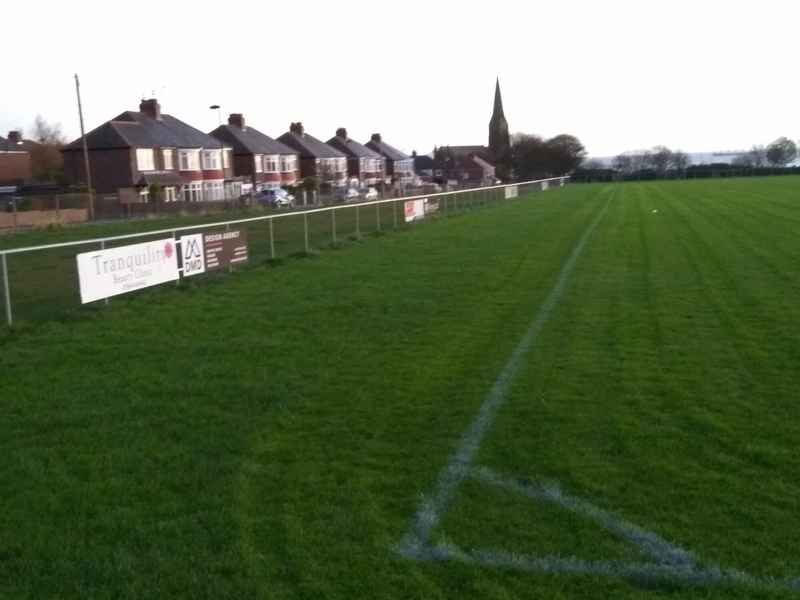 Even now, it’s hard to say that there’s much more than a football pitch with a fence around it. 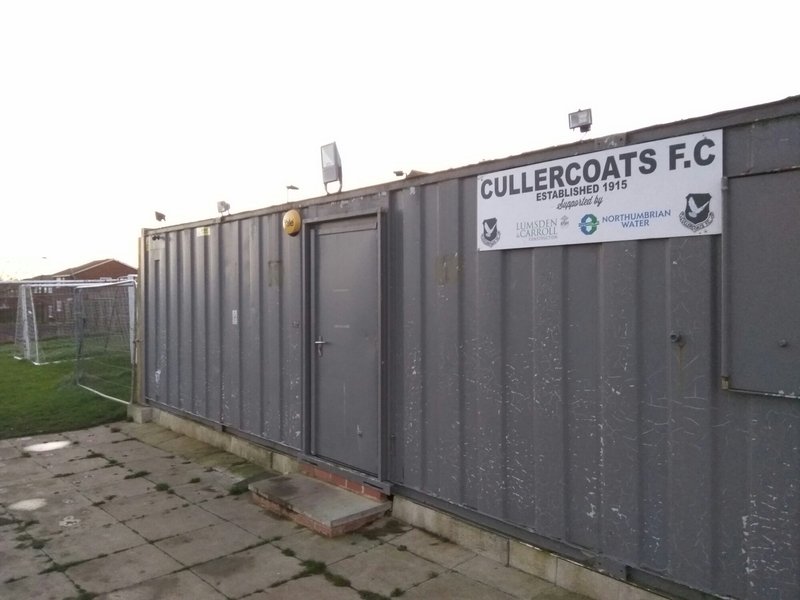 However, there’s a brick building adorned with the club badge, a very permanent shipping container that looks to have been converted into providing matchday services to spectators. It is, to all intents and purposes, a home. In terms of the questions we need answered, it’s perfect. You can walk around the pitch and see everything on offer. 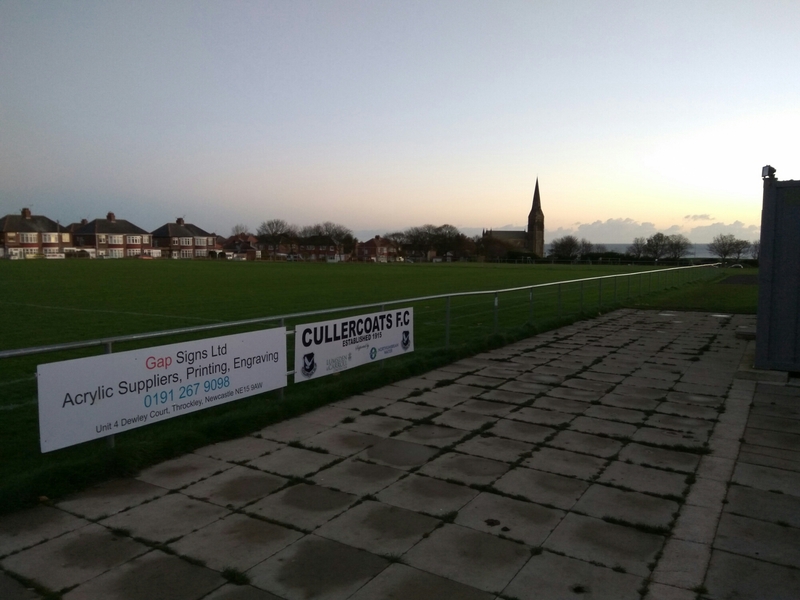 And there are sponsors boards around the pitch, as well as a wonderful (if chilly) see view. But is it a football ground? 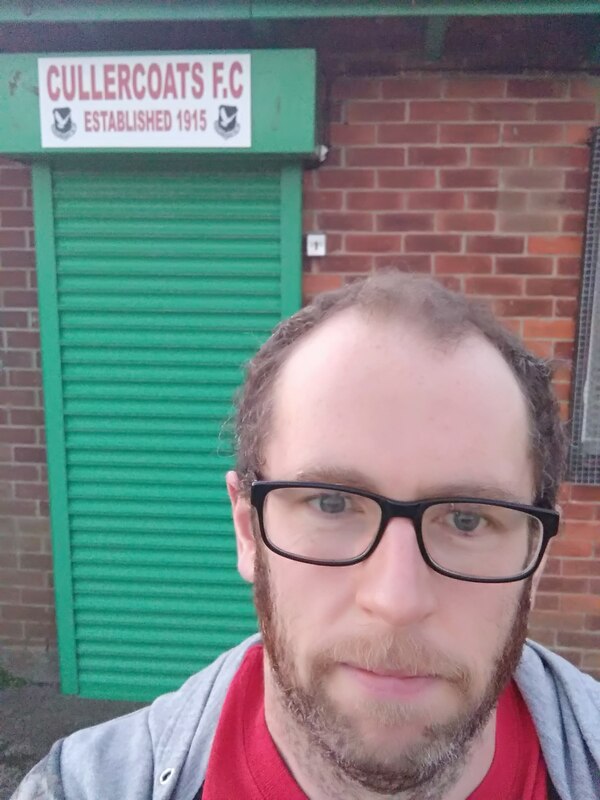 My usual requirement is at least floodlights, dugouts or a stand. And this has none of those. But it’s also a lot more than just a playing field. Should you visit? To watch a game, yes. It’s homely enough. But otherwise? It’s a rarity but I’m going to say no. When is a book a book? When it’s written by me and available on Amazon.